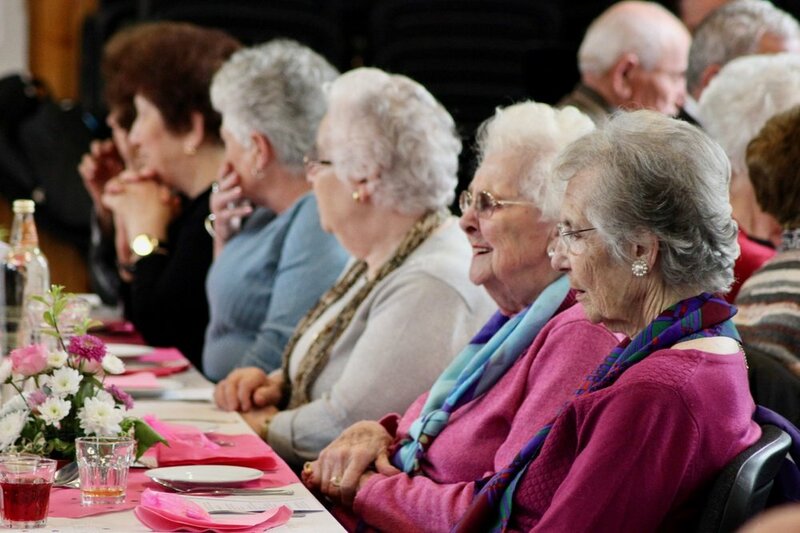 During the Hope Bristol 2018, we were able to run 9 senior citizen events to provide a wonderful afternoon of food, friendships and entertainment to those senior citizens in local communities. Since then, a number of new groups and events for senior citizens have sprung up across the city on a more regular basis. The Noise 2019 will be running from 4-6 May and churches across the city have been invited to host more events for older members of their communities. Full details of all events for The Noise 2019 are now online HERE.